Breathtaking views of before and after Hurricane Harvey unleashed its fury on Wharton, Texas as revealed by DigitalGlobe. On Friday evening, August 25, Hurricane Harvey slammed into the Gulf Coast of Texas, just southwest of Houston. The hurricane packed sustained winds in excess of 130 miles per hour, and has since been identified as the largest single rainmaking event in Continental U.S. history, with totals in some areas exceeding 50 inches. 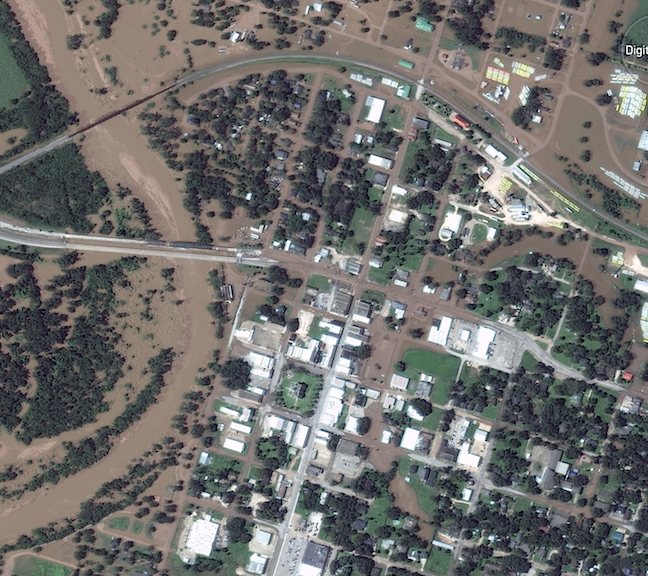 Commercial satellite imagery company DigitalGlobe has captured eye-opening before-and-after imagery documenting the devastating impact the storm had on those areas in its direct path. 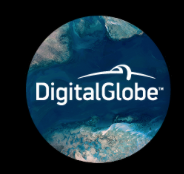 Standard Imagery features DigitalGlobe Atmospheric Compensation, an advanced algorithm that improves the quality and clarity of satellite images taken under a range of atmospheric conditions. Often times communities are under-prepared to properly react when disasters happen, leaving citizens stranded without basic resources. 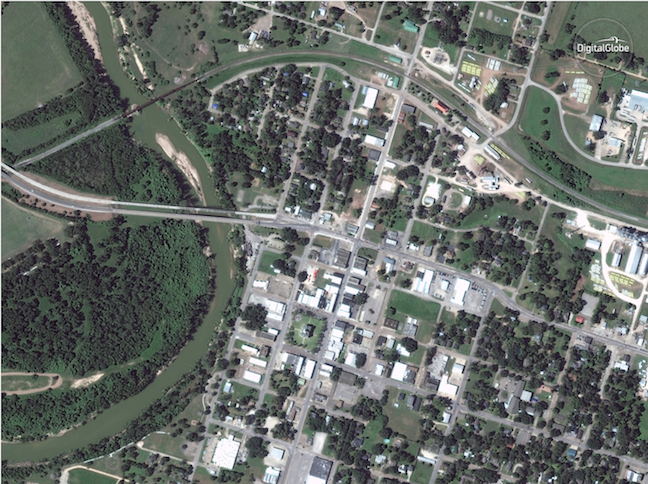 DigitalGlobe's satellite imagery and elevation technologies allow you to map evacuation routes and areas of importance as well as increase environmental awareness, and many more services.